A colourful, chaotic, soulful, warm moving cloud. This is what I see when I think of London. An odd mix of people and cultures that create breeding ground for ideas of all sorts. 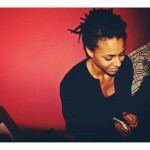 Yussef Kamaal was born in this orderly chaos and its sounds carry the uniqueness of the London’s diversified urban composition. 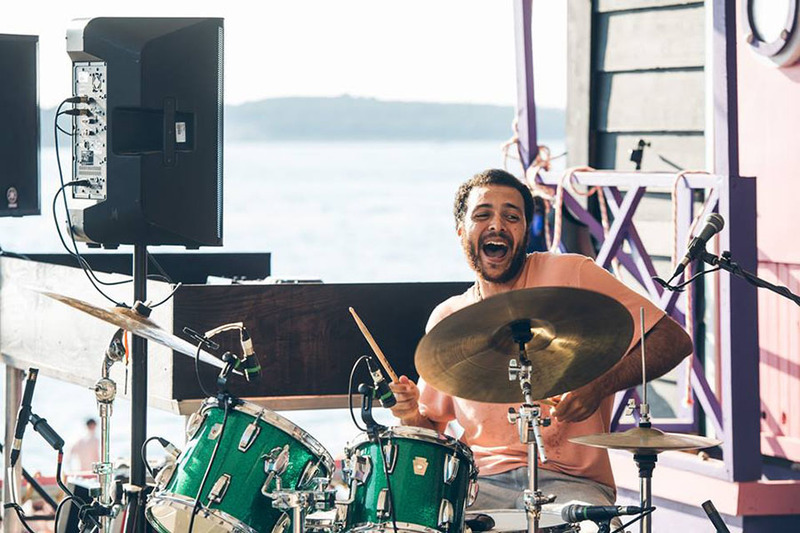 The modern jazz-funk duo released their first album Black Focus last November on Gilles Peterson’s Brownswood Recordings and managed to impress critics like no other new band formation had done lately. The drums and the keys do it all. The first, played by United Vibration’s member Yussef Dayes, the latter played by Kamaal Williams also known as Henry Wu. From pure random improvisation these amazing musicians create an intriguing dialogue between broken drum beats and mellow sophisticated chords able to reach dilettantes and connoisseurs. In the same random way they met and, after performing a Boiler Room live set and a few other gigs based on some chords progressions and total improvisation, they recorded the album Black Focus with Malcolm Catto from The Heliocentrics. Each track is a spontaneous build up of intricate beats and blue groovy melodies that flows naturally needless of a precise arrangements. Herbie Hancock or Mahavishnu Orchestra 1970s jazz-funk together with remembrances of Thelonious Monk and Kaidi Tatham’s drum machines are just a few of the many souls unconsciously embedded in this highly acclaimed powerful debut album. They started the gigging in pubs around Peckham and Camberwell when they were teenagers but they are now doing a tour in Europe accompanied by a whole entourage of guest musicians. In addition, they manage to sell out at the historical London Ronnie Scott’s Jazz Club and also performed an outstanding gig at Gilles Peterson Worldwide Awards. 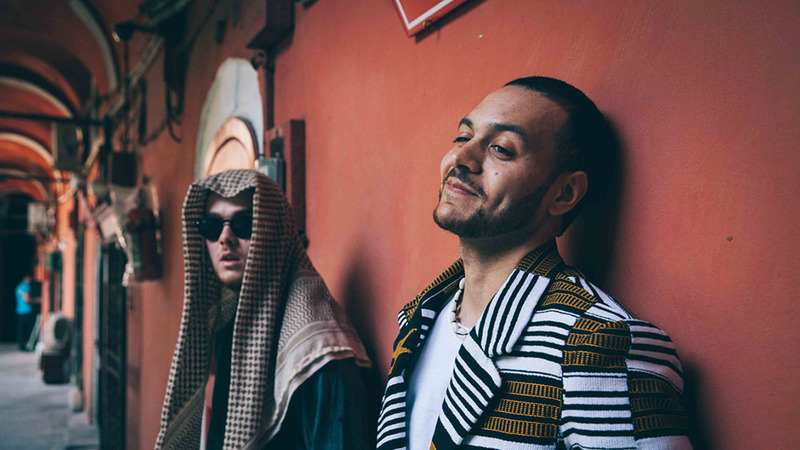 Calligraphy is Yussef Kamaal’s new upbeat mind blowing track. Listen out for this promising duo, if this is the start, very big things lie ahead. Yussef Kamaal is closing the Black Focus 2016 European tour in Italy. They are playing at Monk Club (Rome) on 2nd of December; at Biko Club (Milan) on 3rd of December. You can also see them live at Combo Social Club (Florence) on 4th of December and at Jazz Re:Found Festival in Turin on 7th of December.